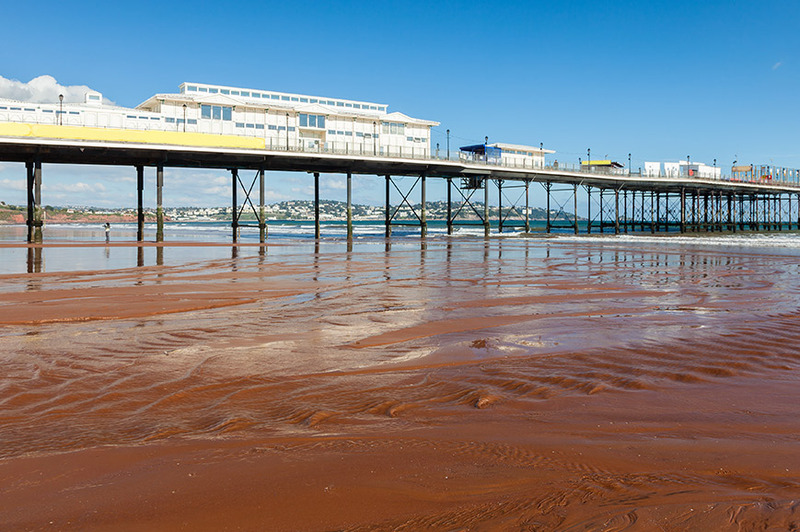 ​From your base in the seaside town of Paignton you'll discover the beautiful scenery of Devon on three included walks. Admire glorious sea views from the coastal path, look out for kingfishers along the River Otter and experience the dramatic wilderness of Dartmoor National Park. ​Walk 16.1km/10 miles – 6 hours. This morning we'll travel by coach to Kingswear on the banks of the River Dart. On our 10-mile walk we'll follow the course of the river and then join a section of the John Musgrave Heritage Trail. This walking trail was created in memory of the former chairman of the South Devon Group of Ramblers, and explores some of the best countryside in the area. At Elberry Cove we'll join the coastal path and make our way along a delightful cliff-top meadow. There are plenty of benches, so you can take the weight off your feet and admire far-reaching views out to sea. After lunch we'll walk to the beautiful bay of Broadsands and then follow the coastal path back to Paignton. 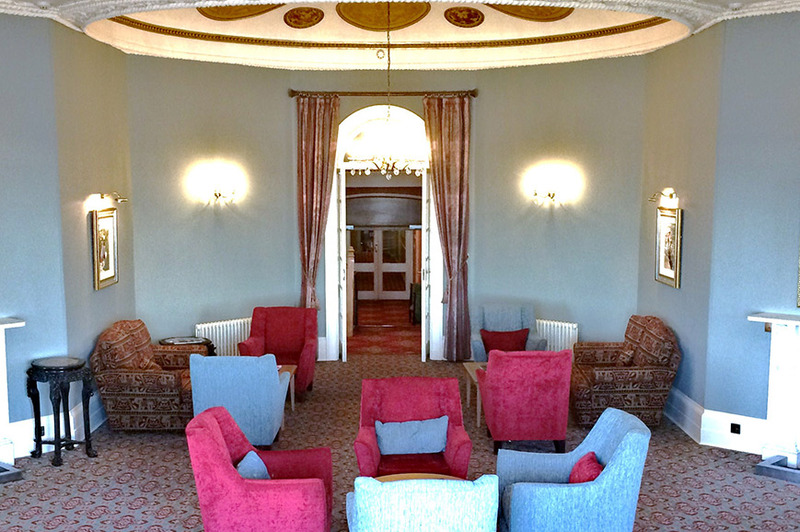 Enjoy some time at leisure this afternoon to enjoy the superb facilities at your hotel. You could relax in the bar with a drink or maybe take a dip in the indoor swimming pool. 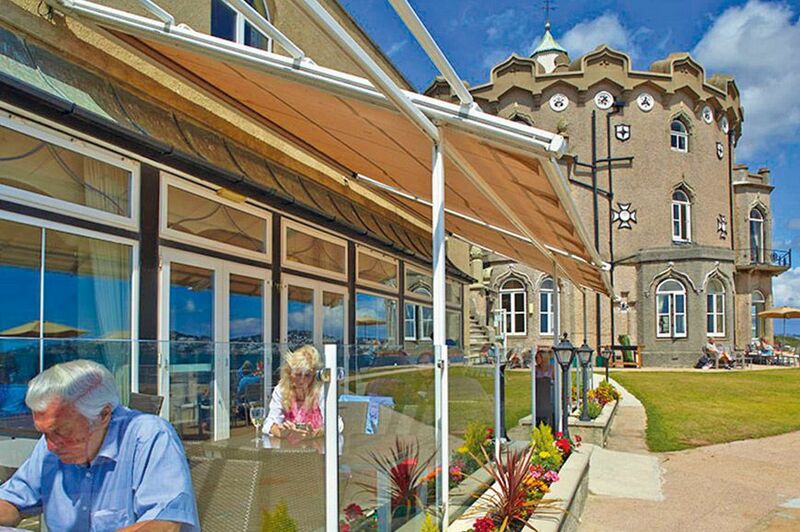 The three star Redcliffe hotel, Paignton, is situated on a promontory dividing the two sandy beaches of Paignton and Preston. 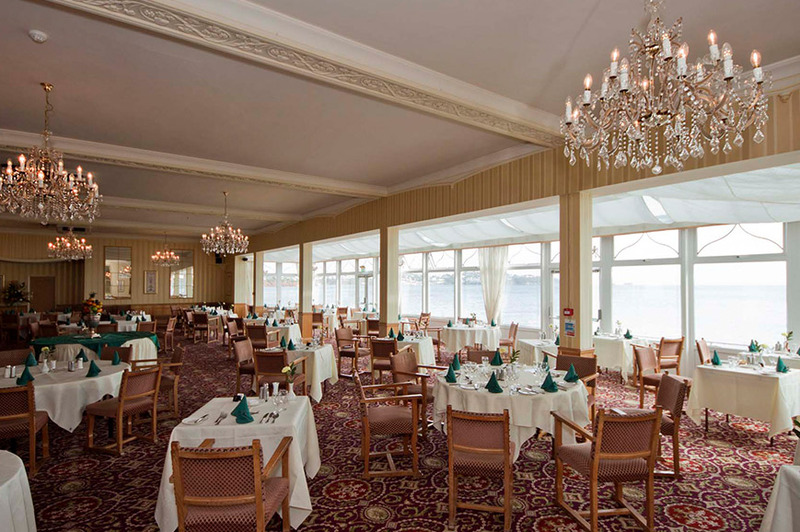 The hotel boasts a 400 metre water frontage and sea views, which can be enjoyed from all public rooms and from the large seafront sun terrace. 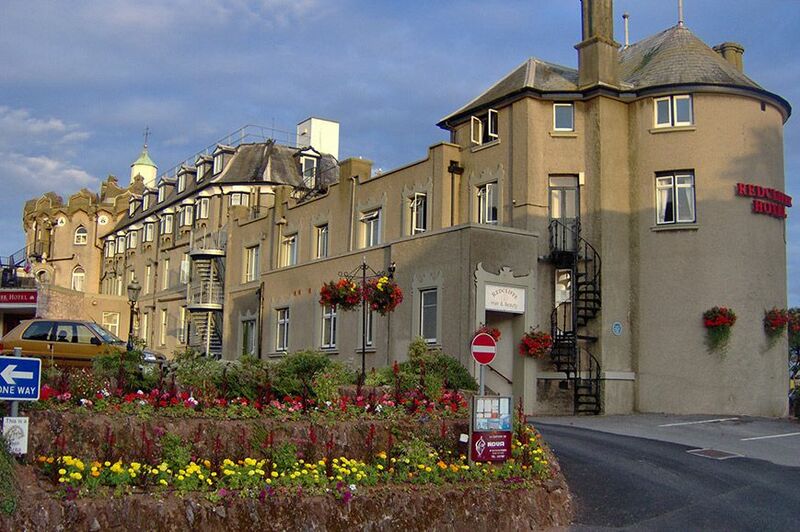 Facilities at the hotel include: Indoor Leisure complex with pool, sauna, steam room and spa pool, tunnel to beach, large free car park, bar, restaurant and gardens. Room facilities include: TV, Tea-making Facilities, Hairdryer and telephone.